Connecticut Department of Transportation issued the following announcement on Aug. 29. Paid parking applies Monday through Friday for both Hartford Line rail passengers and the public. Parking is free on weekends and federal holidays. These stations are open twenty-four hours a day, seven days a week. · Weekday Parking: $2/day. Pay before boarding the train at the parking kiosks or Hartford Line ticket vending machines. Passengers must provide their parking space number prior to remitting payment. Cash, debit and credit cards (Visa, Mastercard, Discover) accepted. 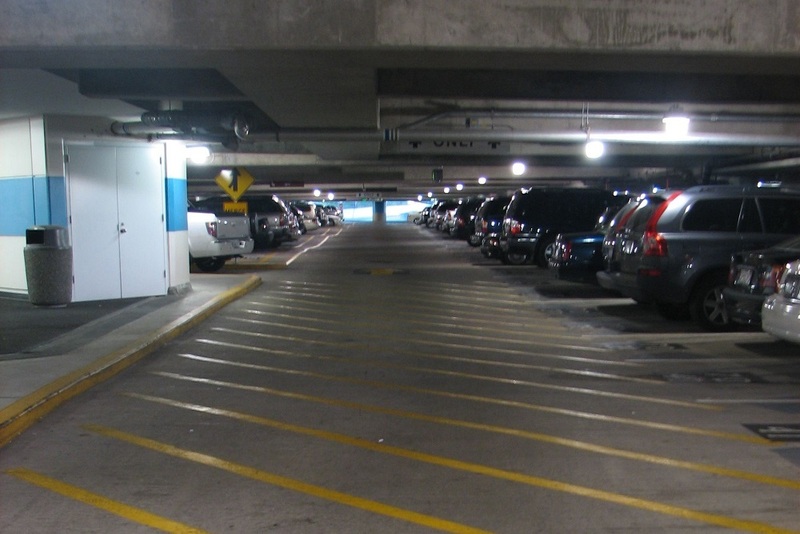 · 235 spaces available at the station’s surface parking lot. o Surface lot (65 spaces): $2/day. Pay at gate with debit/credit card (Visa, Mastercard, Discover) or by cash at the parking kiosk located adjacent to lot before leaving. 65 parking spaces. o 24 Colony Street parking garage (225 spaces). First 2 hours free. $7/day for non-rail passengers. Hartford Line passengers pay only $2 with a voucher and may obtain it from the garage attendant by showing proof of rail ticket purchase. Cash payments can only be made at the garage parking pay station, located on the ground level at the Church Street entrance. Debit/credit card (Visa, Mastercard, Discover) may be used at the pay station or exit gate. o $20/month for rail passengers and $40/month for non-rail passengers. · 221 spaces available at the station’s two surface parking lots (North Cherry Street and Route 5). *To apply for a monthly parking permit visit www.ctrides.com/parking. Want to get notified whenever we write about Connecticut Department of Transportation ? Next time we write about Connecticut Department of Transportation, we'll email you a link to the story. You may edit your settings or unsubscribe at any time.